Giclee print (framed). Edition of 6. Following the journey of a fictitious hunter, The Meteorite Hunter documents the artifacts found, both overlooked and celebrated through the process, presenting them equally and without disparity. 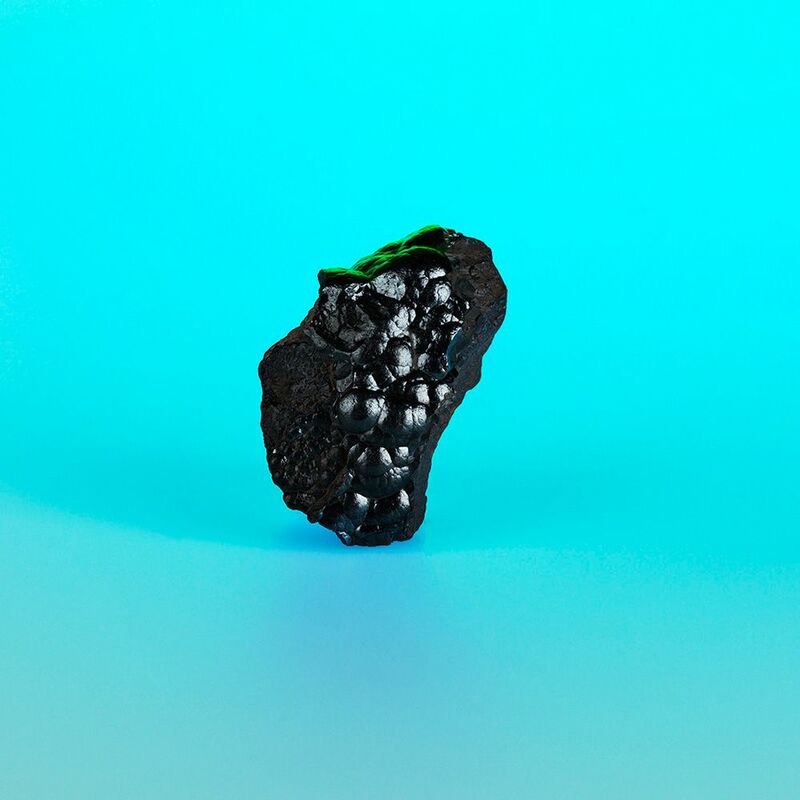 The work is presented as a collection of artifacts, where only one of the objects’ is an actual meteorite. By combining factual and fictional works, it encourages engagement and participation in the search for the meteorite. Playing on the ambiguity of the imagery makes us reconsider everyday objects, effectively trying to create circumstances where the familiar appears unfamiliar.